LittleBigFun: A Little creativity makes Big Fun. Lead the sausage army to defeat the ape girl monsters. 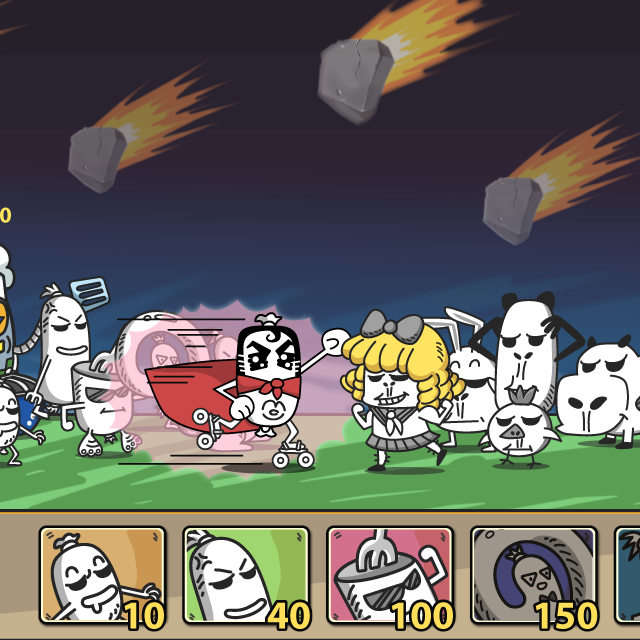 A rougelike tower defense game with collectible card game mechanics. 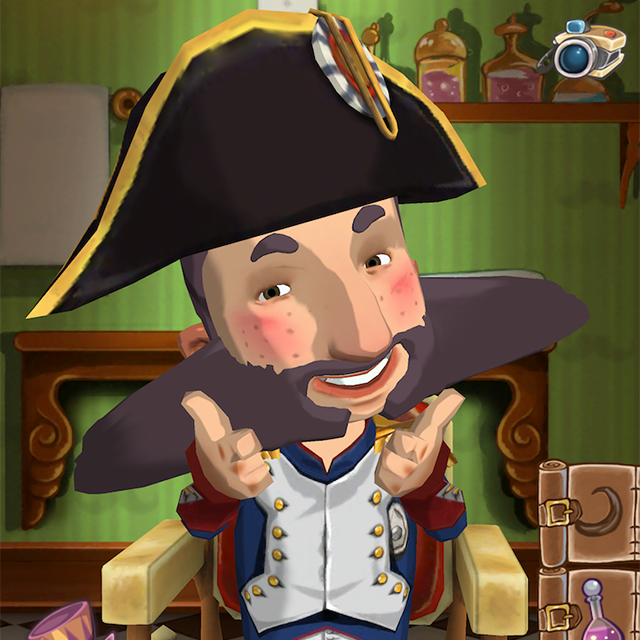 Cut, shave, and make the most unique beard style for the dorable beard town citizens! 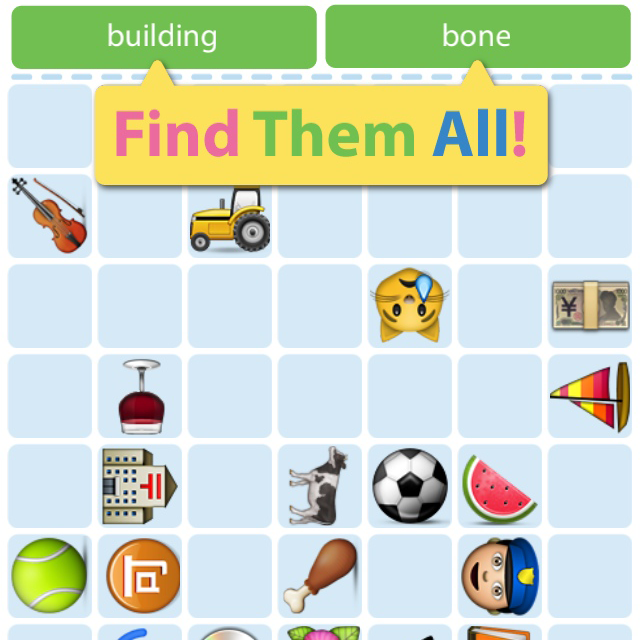 A fast paced hidden objects puzzle to challenge your emoji skill. 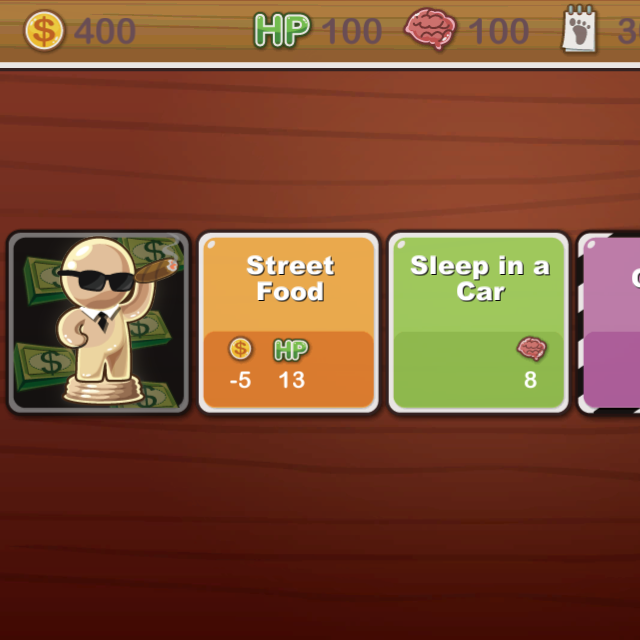 A board game inspired by Breaking Bad and The Game of Life The goal is to make $1 million a month to survive in the crime city. Meat Dragon 30s" is a two player party game to feed your dragon as much meat as possible in 30 seconds. An off-theme submission for #LD30 . Make the classical big yellow smiley faces fashion again. Bring home your bacon! Always my favourite food. ShakeZoo animals are hosting the craziest holiday party ever. Mandy connects the beauty of art to your heart. 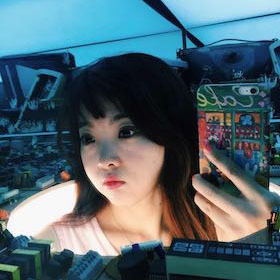 She wins the top 10 artist of LINE & GIPHY GIF CONTEST 2014. Favo helps out with idea and code. 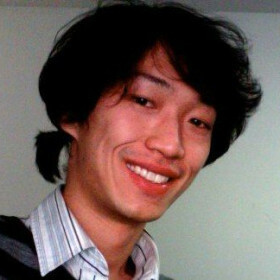 A boy-and-girl indie game studio. 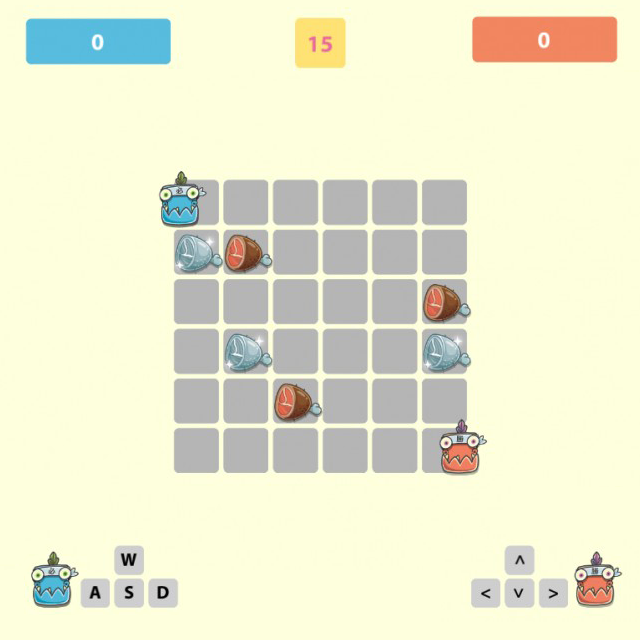 It's our honor to relate to and perhaps inspire our audience with creative, handcrafted games.